Anne Hathaway is an American actress who was born on November 12, 1982. Anne Hathaway appears in the credits for one movie in 2018: Ocean's Eight. Her recent filmography also includes the movies Colossal (2017) and Alice Through the Looking Glass (2016). 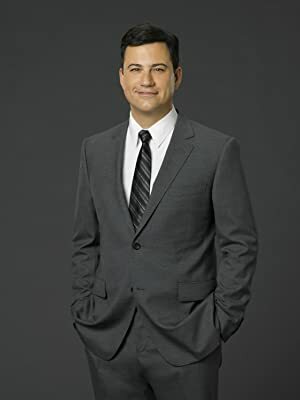 Anne Hathaway's recent TV credits include The Late Late Show With James Corden and The Tonight Show Starring Jimmy Fallon. On Spotify, Anne Hathaway has a moderately sized following with a popularity score of 53 out of 100 and about 24,000 followers as of 2018. Her most popular track on Spotify is "I Dreamed A Dream - From "Les Misérables"" from the album Les Misérables: The Motion Picture Soundtrack Deluxe (Deluxe Edition). Anne Hathaway's Instagram account (@annehathaway) is very popular with around 14 million followers. Her recent posts to Instagram have gotten about 673,000 likes each. There are about 39 movies featuring Anne Hathaway as of 2018. Some of the most recent Anne Hathaway movies include Ocean's Eight, Colossal, and Alice Through the Looking Glass. 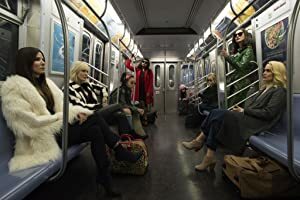 Ocean's Eight was released in 2018. 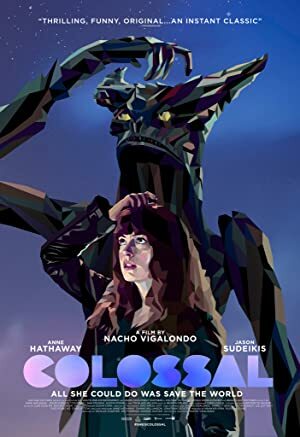 Colossal, released in 2017, featured Anne Hathaway as Gloria. 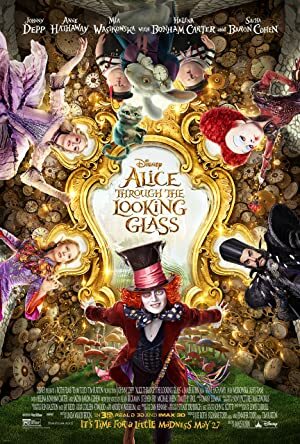 Alice Through the Looking Glass, released in 2016, featured Anne Hathaway as The White Queen. As of 2018, Anne Hathaway has contributed to about 13 TV shows. 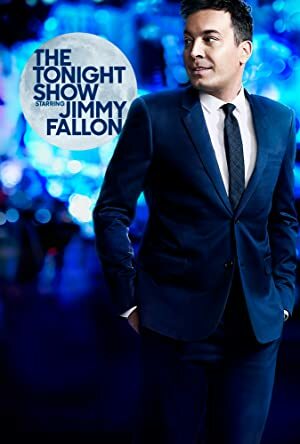 Some of the most recent Anne Hathaway TV appearances include The Late Late Show With James Corden, The Tonight Show Starring Jimmy Fallon, and The View. Anne Hathaway was a guest on The Late Late Show With James Corden in 2017. 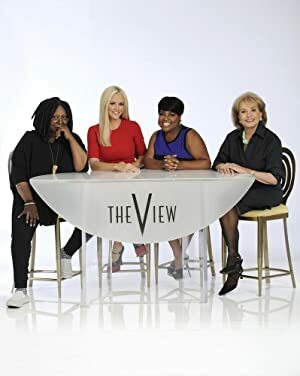 Also in 2017, she was a guest on The Tonight Show Starring Jimmy Fallon and she was a guest on The View again in 2017. I Dreamed A Dream - From "Les Misérables"
As of 2018, Anne Hathaway has 24,000 followers and a popularity score of 53 on Spotify. Les Misérables: The Motion Picture Soundtrack Deluxe (Deluxe Edition) and Rio: Music From The Motion Picture are some of the more popular Anne Hathaway albums. Notable tracks from these albums include I Dreamed A Dream - From "Les Misérables", At The End Of The Day, and Hot Wings (I Wanna Party). I Dreamed A Dream - From "Les Misérables" has a popularity score of 54 out of 100, making it the most popular track from Anne Hathaway. At The End Of The Day and Hot Wings (I Wanna Party) have popularity scores of 48 and 47, respectively. The Spotify popularity score is on a scale from 0 to 100 and reflects the number of times the song has been played and how recently it has been played.